Defending United Racing Club presented by Capital Renegade Custom Coaches and Trailer’s Champion Davie “No Panic” Franek’s 2017 ride was showcased this past weekend at the 2017 Motorsports Show presented by Pioneer Pole Buildings. Franek’s ride was part of the United Racing Club’s booth which also featured title sponsor David Quackenbush’s and URC rookie Kris Lilick’s 2017 rides as well. Franek who was also the 2014 URC Champion will be looking to build on his momentum from 2016 which saw him take the URC opener at Bridgeport Speedway in April and never look back. 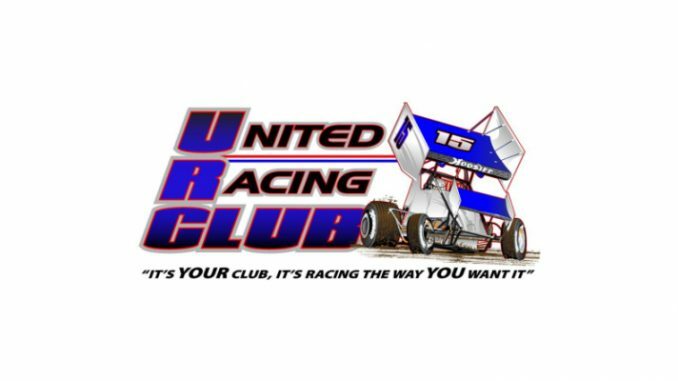 Franek’s schedule which will look a lot like his 2016 schedule consisting of United Racing Club competition along with various other 360 and 410 races will be looking to become a URC repeat champion. Look for the 28f at the Bridgeport Speedway on Sunday April 9th for the United Racing Club’s 2017 opening event.